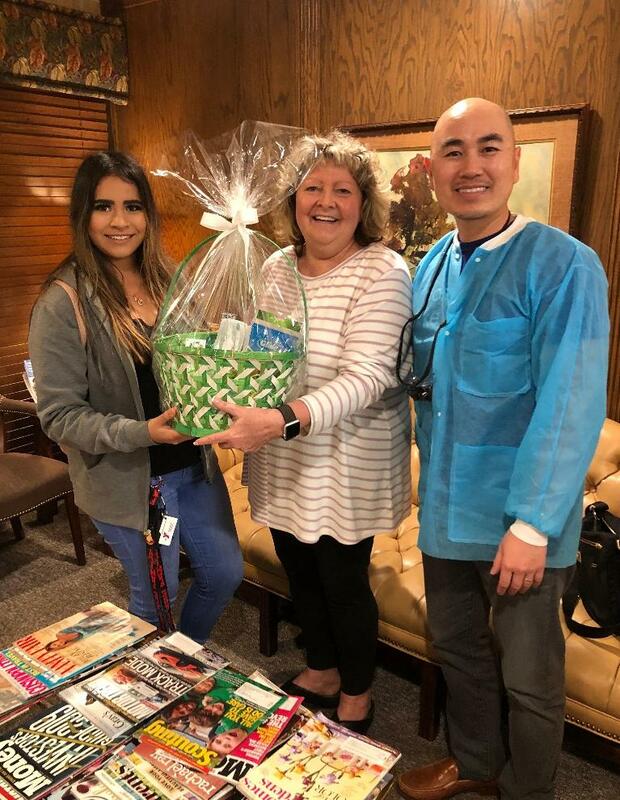 Dr. Luong is proud to participate in the Operation Gratitude Halloween Give-Back Campaign to reduce excess sugar consumption, prevent dental decay, and teach children the importance of saying 'Thank You' to ALL who serve. We will be collecting candy from November 1st thru November 8th. All children are welcome with a parent or guardian. 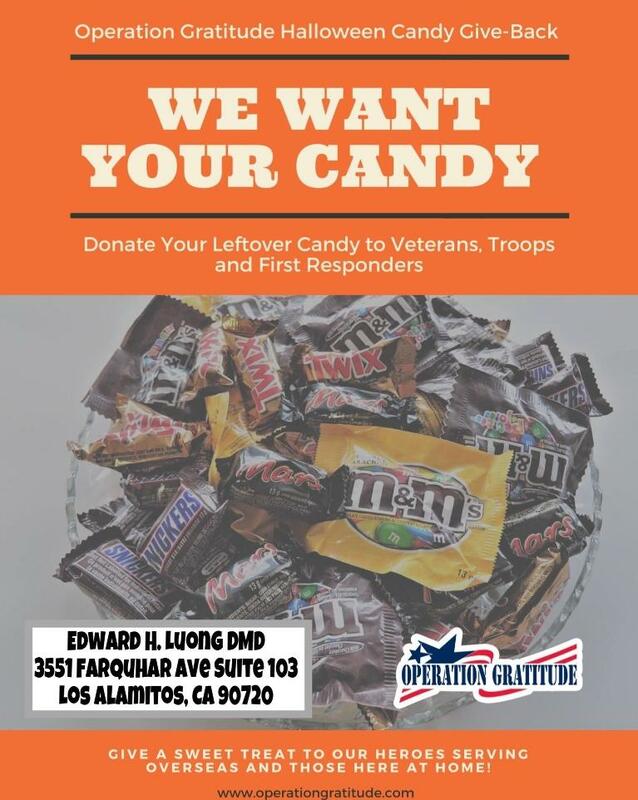 Dr. Luong will buy back Halloween candy from your kids for $1 per lb up to $5 per child and send candy to our troops overseas! What a good way to say thank you to those men and women serving our country and preserving our freedom! Yay! our sonic care basket is finally here!!!!!!!! If you haven't liked us on Facebook or haven't followed our Instagram page, go click like on our Facebook and tap the blue button on our Instagram page. Its that easy. 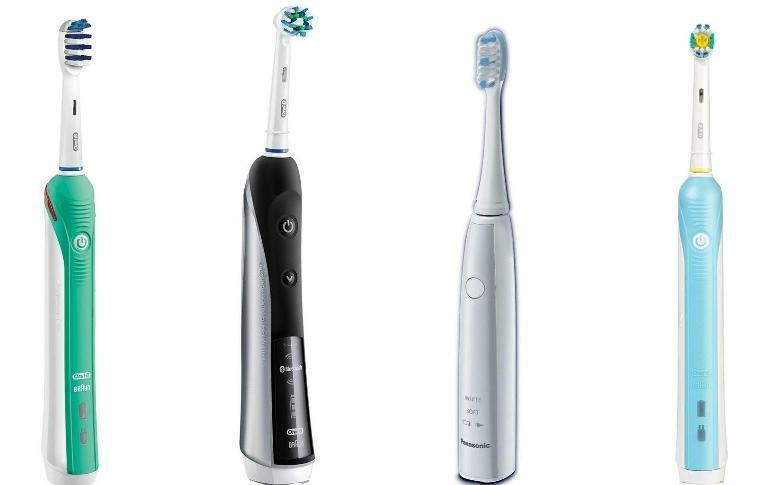 Can't believe 2018 is almost over and many of us are busy with family and holiday activities, it's important to keep dental health in mind too! 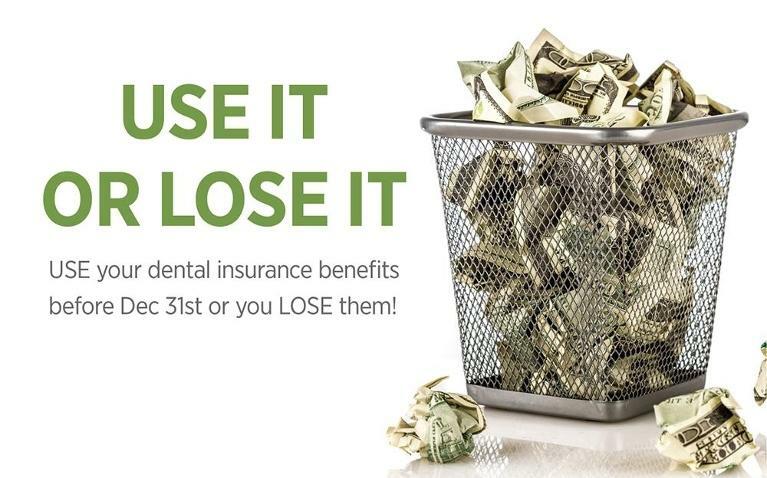 Many dental benefits restart at the beginning of each year, so be sure to get in before the end of December to maximize your 2018 benefits. Call today for an appointment and we will be happy to help you. Hi everyone! We are so happy to announce that our office is finally on Instagram. Go and share some love and follow us on Instagram and get the chance to win a Sonic Care by the end of November. 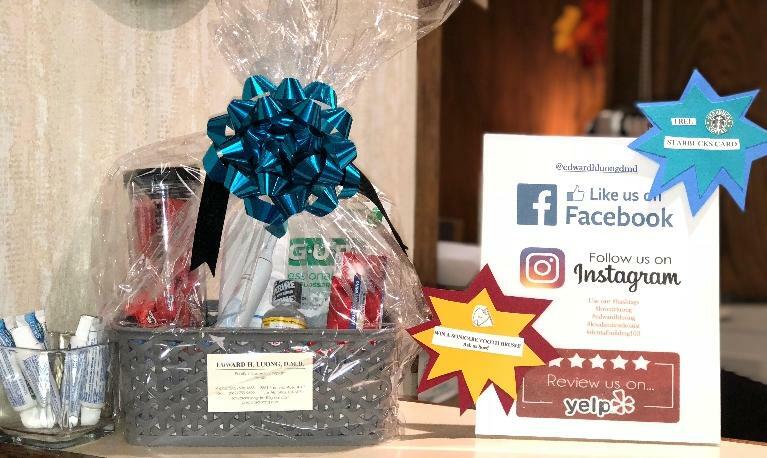 If you still haven't liked us on Facebook, check in that you're here at our business page @ Edward H. Luong DMD, INC.
Rules: Follow our Instagram page or like our Facebook page or you can do both! 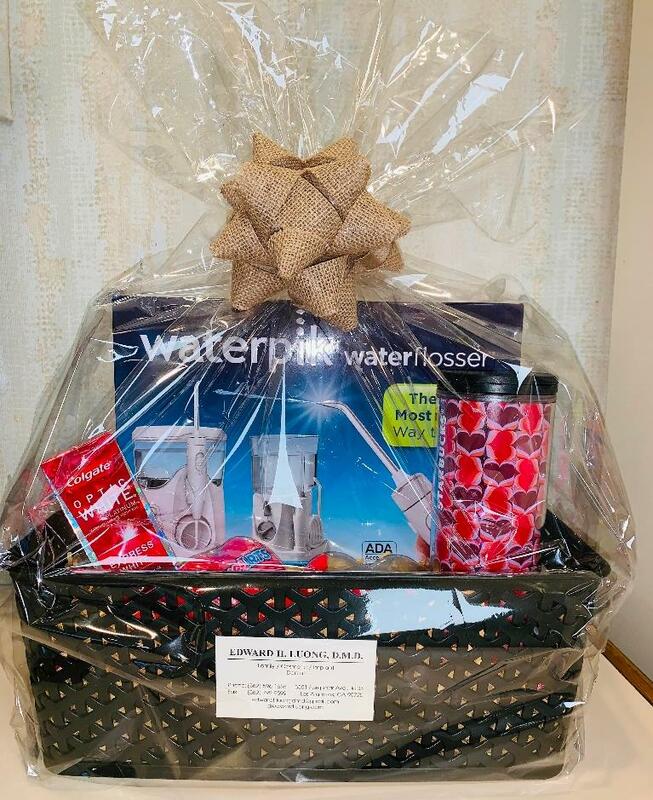 You will receive a raffle ticket and will be drawn at the end on November.